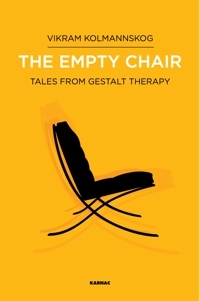 Fantastic book for everyone not just people interested in Gestalt Therapy . The writer has a very interesting way of presenting the data. From a personal perspective to a more distant view the book is a close eye view for the readers.